A certain Italian book series has taken the world by storm in the past several years: the Neapolitan Novels, by Elena Ferrante. The story follows two childhood friends — Elena and Lila — from their school years together, all the way through their teenage years and into adulthood. The book grew to popularity mostly for its engrossing portrayal of female friendship, but it’s also notable for its realistic, gritty, and graphic portrayal of Naples — a city that has been overshadowed in literature by its more famous siblings Rome, Florence, and Venice. If you’re visiting Naples, you can now take a tour based on the book series! All the more reason to dig into those books before your trip. One of the classic books to read before visiting Italy: it’s got obsession and a love triangle, not to mention the 1990s movie starring Gwyneth Paltrow, Matt Damon, and Jude Law. 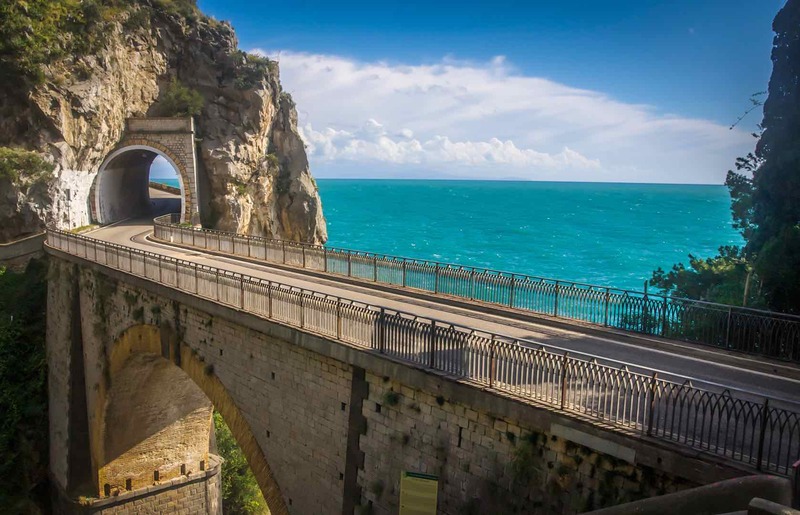 Between all the plot twists and betrayals, there’s plenty of laying around on Italian beaches, riding mopeds through quaint little Italian streets, and a few charming boat rides (and maybe some less charming boat rides… no spoilers!) on stunning Italian coasts. The Italian beach town in the story, Mongibello, is fictional, however most of the movie was filmed on location in Positano, Rome, Ischia, and Anzio (near Rome). The closest you’ll get in real life to the fictional setting of this book is along the Amalfi Coast. If you want a central base to explore the coast, try the Luna Villa (one block from the coast) or the Villa Mare directly on the coast (the ocean views from this one are almost as dramatic as the plot of Ripley, and that is saying A LOT). Also, if you’ve seen the film version then you might be interested to know that two of our apartments in Rome are in the palazzo where Ripley’s apartment was located: Landini and Cavaliere. In fact, several scenes in the movie were filmed in this palazzo. This is the story of a young woman from a wealthy family, living in Florence during the reign of the Medicis. Her family hires a young artist to stay with them and paint their chapel, and slowly Alessandra begins to fall for him. Though this book was written in 2003 and takes place in the 15th century, many of its themes and issues are relevant today: a woman’s place in society, art’s place in society, political power struggles, and gay rights, to name a few. It’s a bit of a romance mixed with some thriller-esque elements, with a healthy dose of Florentine history throughout. And if you’re headed to Florence, make sure to visit the famous Botticelli painting The Birth of Venus in the Uffizi Gallery. 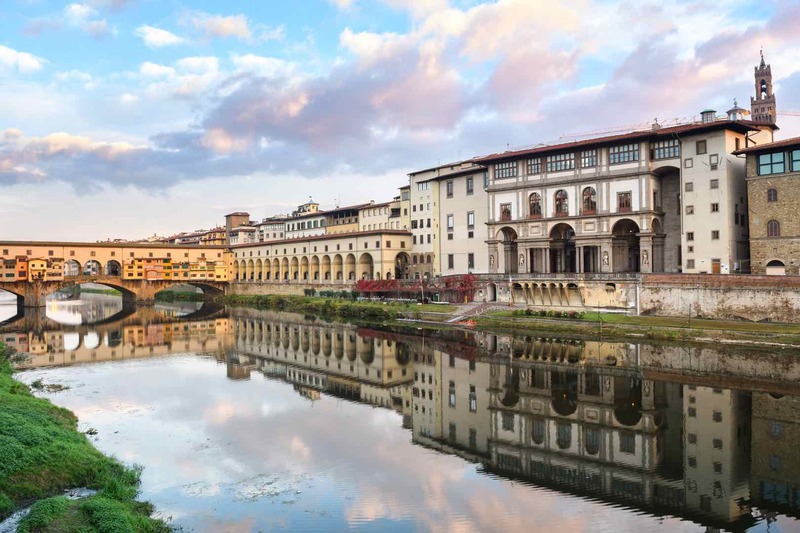 We have a great selection of centrally located apartments in Florence, perfect for exploring the art scene. Don’t hesitate to book the one you want — these fill up fast during spring and summer! We couldn’t create a list of books to read before visiting Italy without mentioning something for the foodies out there. This book will convince you that lemons have been at the root of everything that has ever happened. This non-fiction book traces the history of the lemon in Italy and its use/historical importance in everything from perfumes to cocktails, from the Mafia to the Battle of the Oranges, from personal household gardens to matters of international politics. 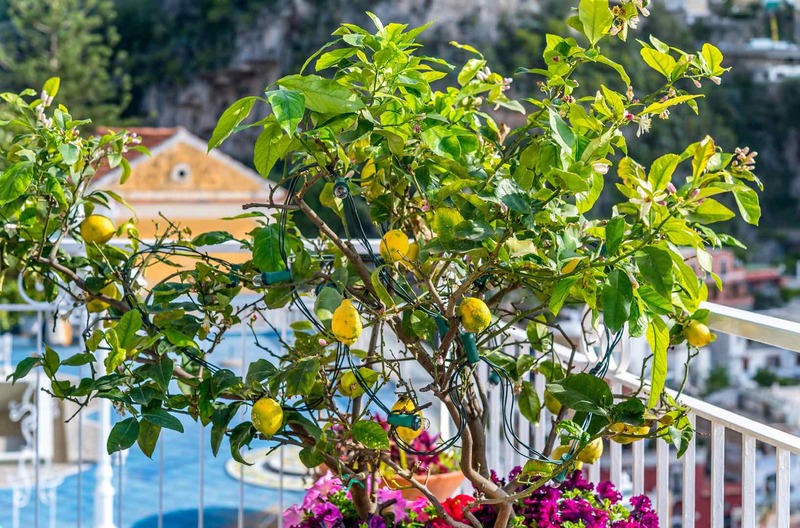 It’s an engrossing look at the history of Italy through the lens of this one fruit, and we guarantee you’ll never look at limoncello or marmalade the same way ever again! 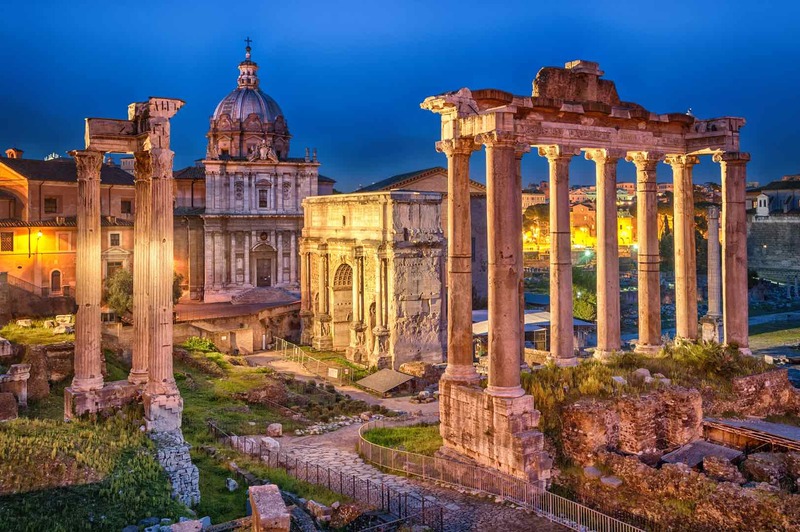 You may know that Ancient Rome was one of the most powerful civilizations of all time, but do you know why or how it got to be that way, and then why or how it ended? Beard tells the history of Rome through the lens of certain demographics that don’t usually get much airtime: women, children, the poor. Rome wasn’t built in a day, and at 500+ pages, this book probably can’t be read in one either. Best to get started well before departing for the Eternal City. If you’re staying in Rome, fear not: the city may be ancient, but the accommodations are modern paradises! Check out our list of popular apartments in some of Rome’s best neighborhoods. What do you think of our list of books to read before visiting Italy? 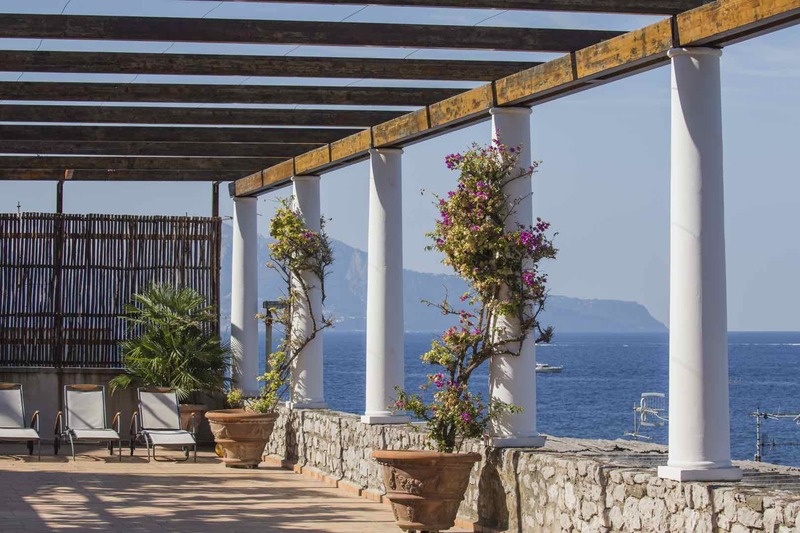 Once you have finished one or more of these page-turners, Contact Italy Perfect and we can help find the best apartment or villa for you and your whole family to create an Italian fairy tale story of your own. Email us at [email protected] or call toll free in North America at 1-888-308-6123. Thank you so much for sharing this! I’m going to visit Rome this January and can ddefinitely prepare with some good reading. Wonderful! Let us know which books you like best. Have a great trip.